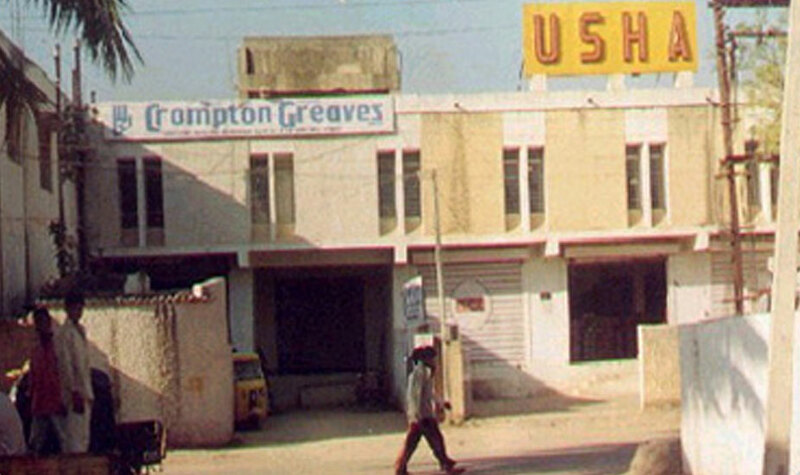 Occupants : Usha International Ltd.
Salient Features : Ideal location for Godowns in the heart of Secunderabad. Most major transporters have warehouses in Rasoolpura. RCC Construction.